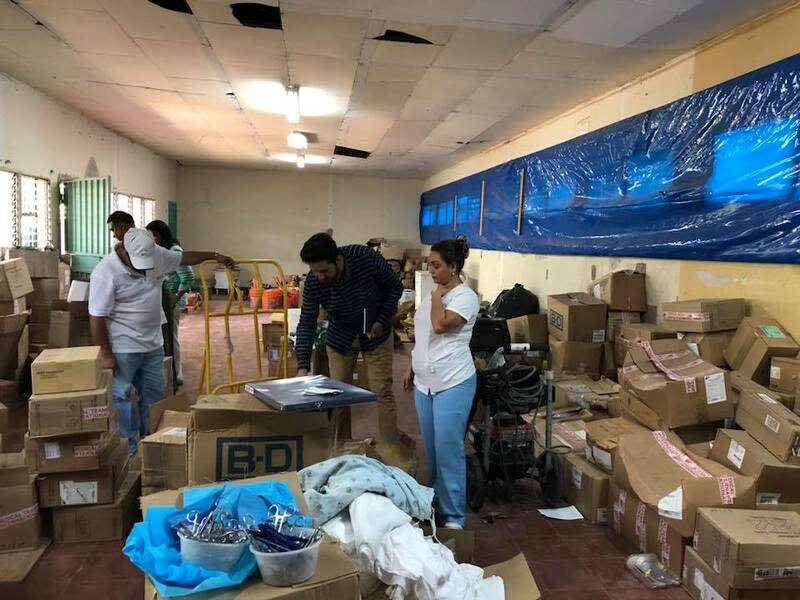 Today Will Haynes and I were able to provide hospital supplies to INCP/Cardiopulmanar with Dr. Carolina Fortin, Nurse Dariela Roque and Ivan Rodriguez from the laboratory. They are desperate for supplies. Currently patients have to buy suture for their own surgery ahead of time.